Digital vs. Offset – What’s the Difference? 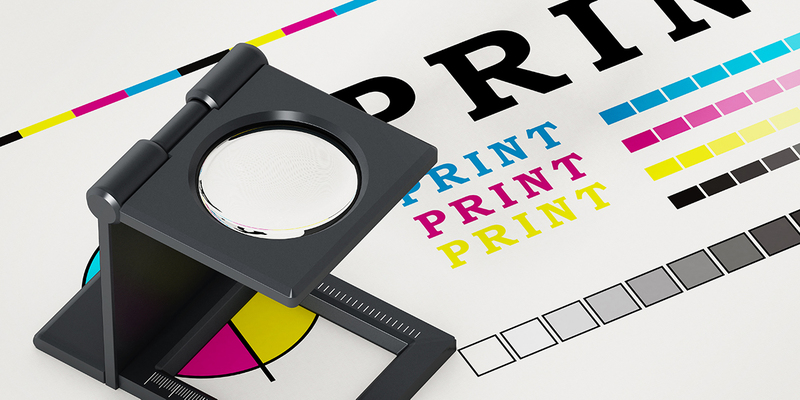 It’s a conundrum often faced in our industry…whether to print digitally or offset. But it’s always great to have options, right? With long-standing relationships with many printers in various markets, your nonfiction team will always recommend the best option for your project. If you are crunched for time, digital is the way to go. The digital printing technique foregoes all of the mechanical processes that offset print requires and therefore can be done very quickly. If your project quantity sits below the 500 mark, this usually means that digital printing will be more economical. Large volume print projects are best to print offset, and those projects that have a high page count would also likely benefit printing offset due to the ability to print numerous pages at one time. We can talk both the physical size of the project as well as page count under the “Size” umbrella. Digital equipment has definite size limitations, where even though the quantity may be low, the physical size of the project won’t allow for digital printing. In speaking about a project with a high page count, it would be best to quote the project printing both ways to determine whether there is a price differential; if not, the following items would be the deciding factors. Do you need to colour match? Digital printing has improved over the past few years with blended inks, but still do not match as well as a custom mix; which is where offset printing would be required. Offset printing is ideal when colour accuracy is a priority, when using spot colours, metallic inks and special finishing coatings. Again, while digital capabilities have improved and a wide range of substrates for digital use are available, offset printing has a lot more flexibility when it comes to substrates. In past, there would be no question that offset printing offered the best quality finished product in comparison to digital printing. With many digital output devices offering superior quality unlike ever before, it’s sometimes hard to choose! You’ll get the sharpest image quality from offset without streaks or spots, but digital will give you identical prints due to the absence of water and ink used in offset printing.